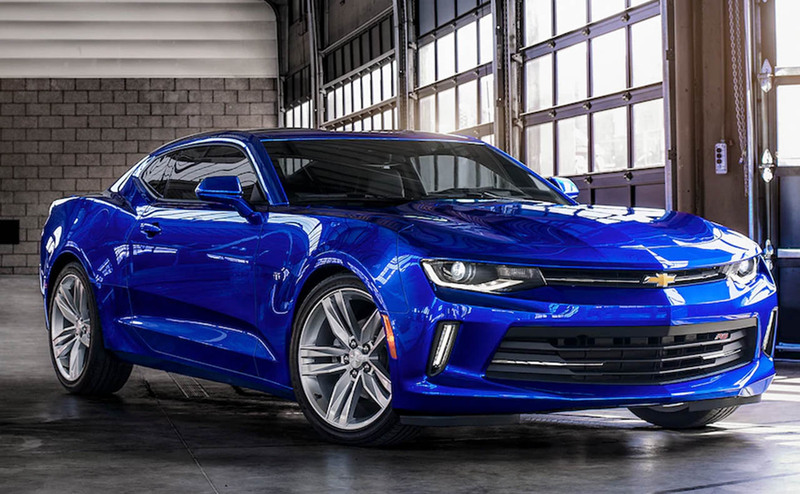 Whether you are shopping for a modern muscle car, sports car or powerful coupe, the 2018 Chevrolet Camaro is the performance car to drive. 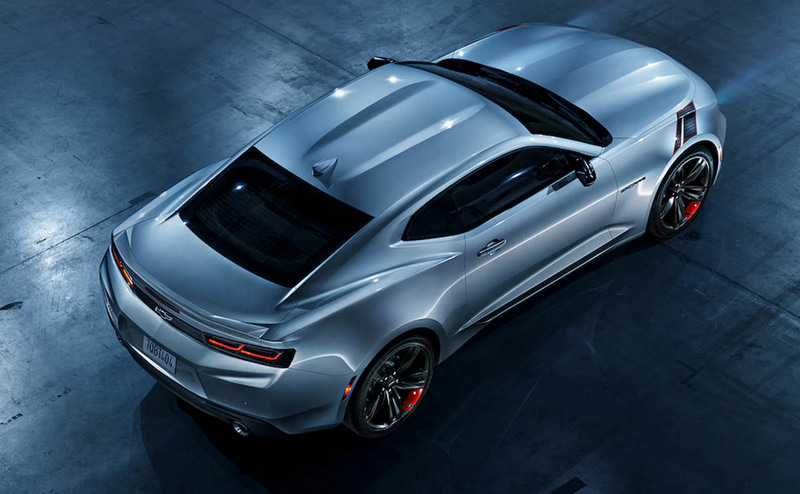 With an available 6.2-liter V8 engine delivering 455 hp and a sculpted body and aggressive styling, the new Camaro is designed to turn heads and engineered to outperform performance cars twice its price! 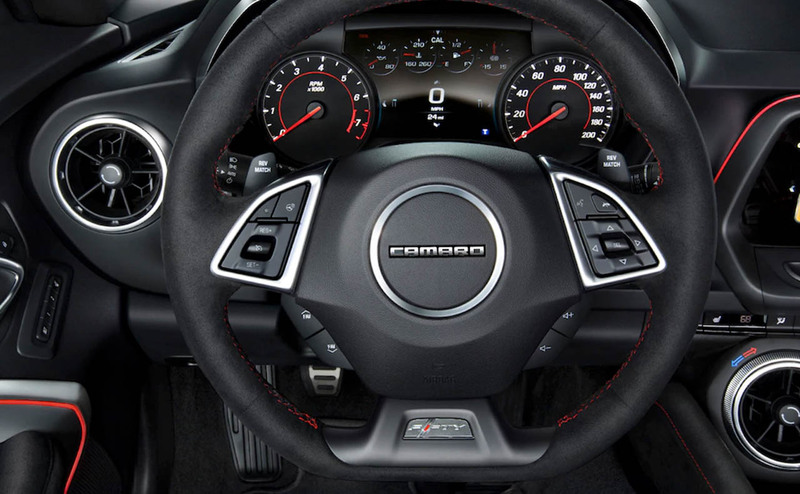 Car enthusiasts near Baker and Zachary, Louisiana can see the thrilling lineup of 2018 Camaro models at All Star Chevrolet North in Baton Rouge, LA. 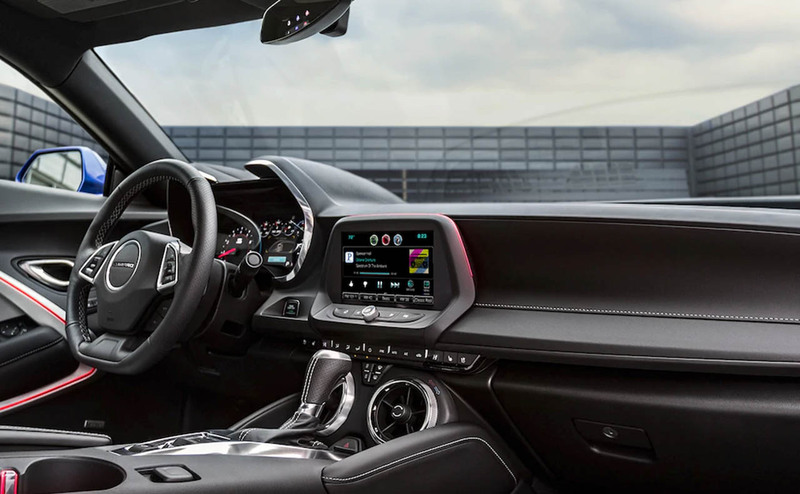 Shop for a 2018 Chevrolet Camaro in Baton Rouge now, by browsing our online inventory or visiting our full-service Chevrolet dealership today. 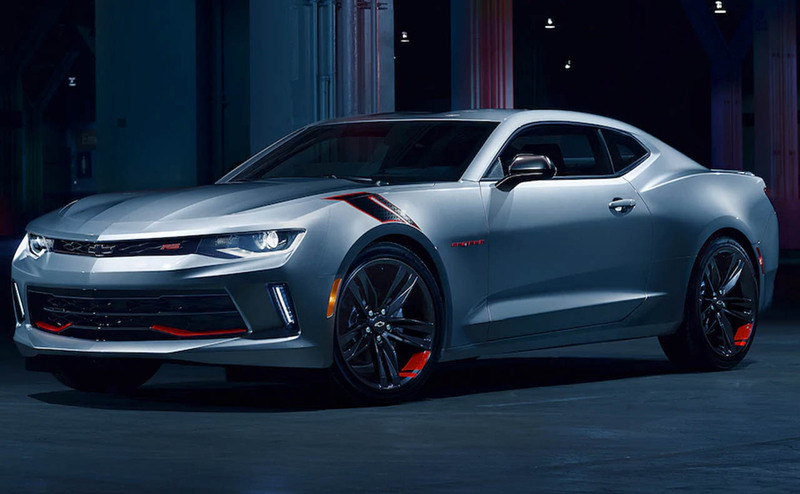 Chevrolet's iconic muscle car was completely redesigned just a short while ago, but even so, the 2018 Chevrolet Camaro has arrived with new packages and even a new base model. 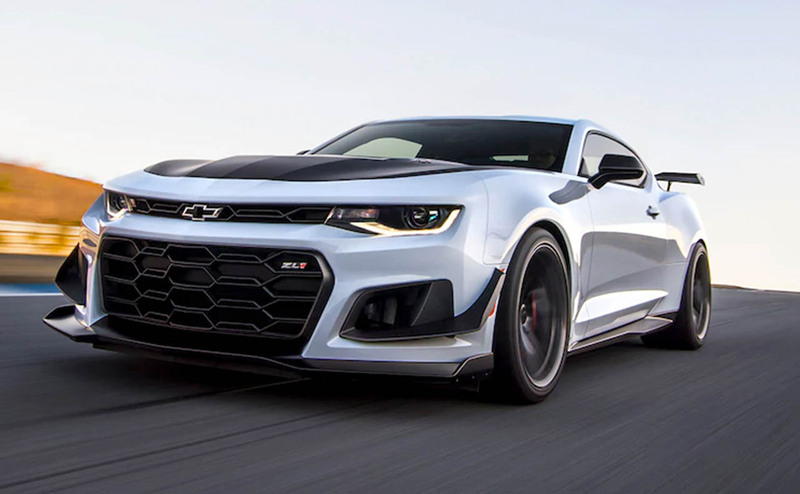 For those lucky enough to get behind the wheel of a track-ready Camaro ZL1, there is a new ZL1 1LE Extreme Track Performance Package, which takes the race-inspired Camaro ZL1 to an even higher level of track performance. 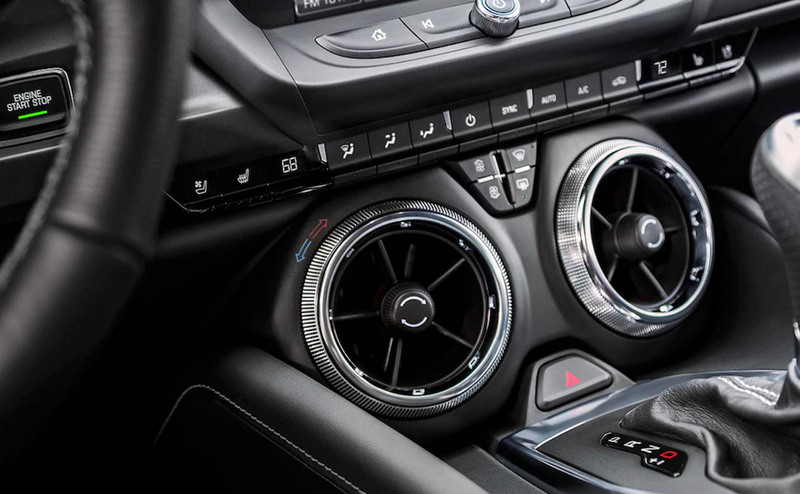 On the other end of the Camaro spectrum is the new Camaro 1LS base trim that slots below the 1LT, which was the former base trim for the Camaro. Like the 1LT, the new 1LS base trim gets a 275-hp 2.0-liter turbo engine and 18-inch alloy wheels. 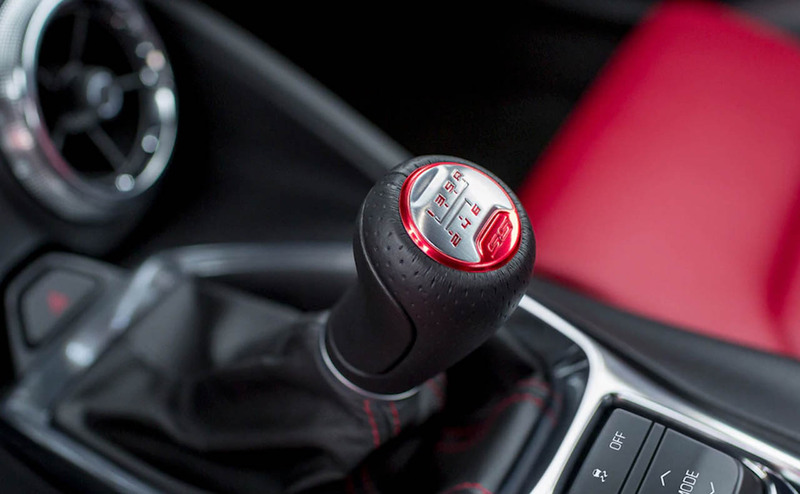 With well-equipped and powerful new Camaro sports cars available for under $30k, now is the ideal time to get into that Camaro that you always wanted. 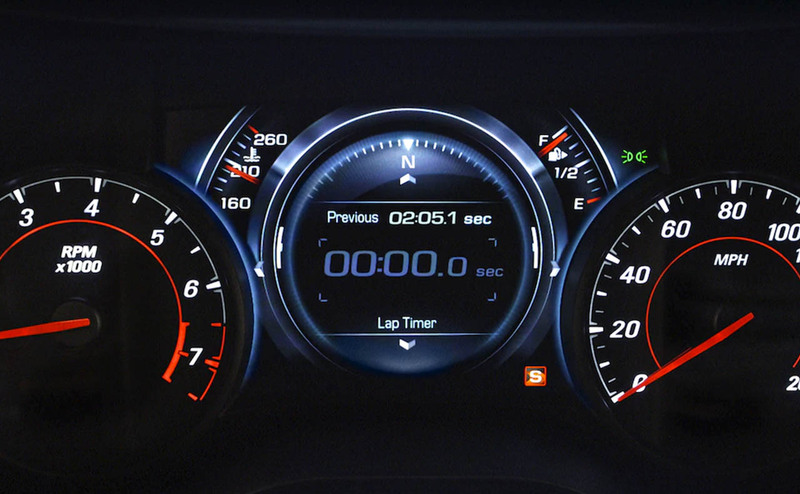 The Camaro's 2.0-liter turbo engine delivers an impressive mix of performance and fuel economy; in fact, even the Camaro base model can sprint from zero to 60 mph in only 5.5 seconds! 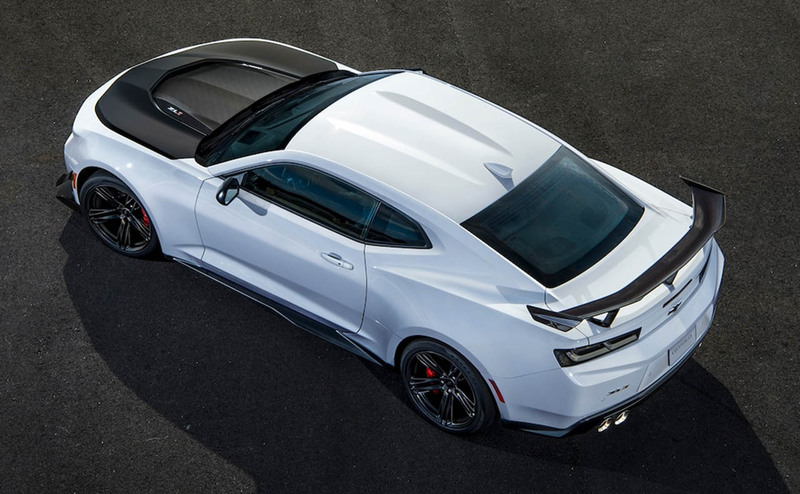 Chevrolet's popular 3.6-liter V6 engine is available in the Camaro as well, where it generates 335 hp and 284 lb-ft of torque and helps the 2018 Camaro reach 60 mph in just 5.1 seconds. 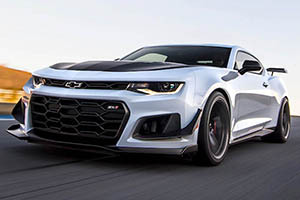 There are some Camaro drivers that demand the torque and growl of a V8 in their muscle car or sports car, which is why Chevrolet has made available its 6.2-liter V8 engine. 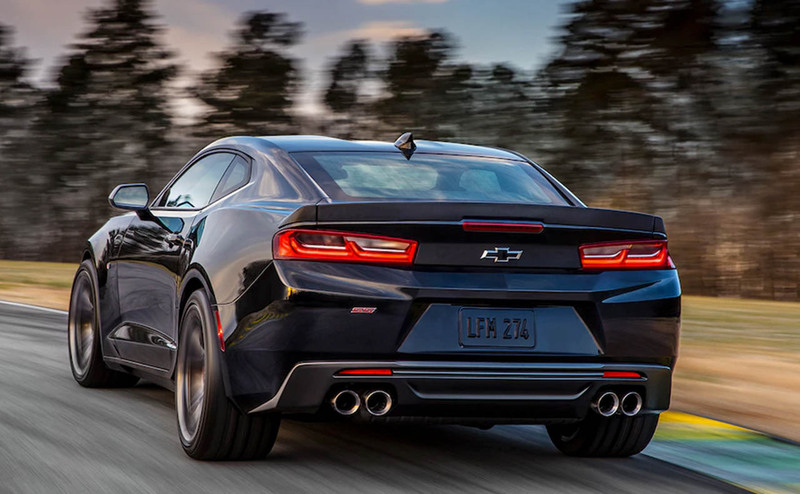 The 6.2-liter V8-equipped Camaro can hit 60 mph from a standstill in around 4 seconds flat, thanks to its exceptional 455 hp and 455 lb-ft of torque. 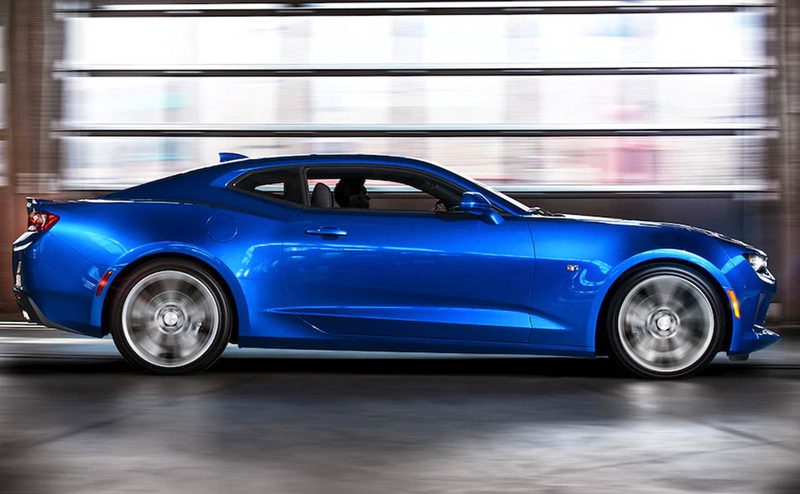 All Star Chevrolet North welcomes drivers from Zachary, LA and beyond to experience the style and performance of the 2018 Chevrolet Camaro. 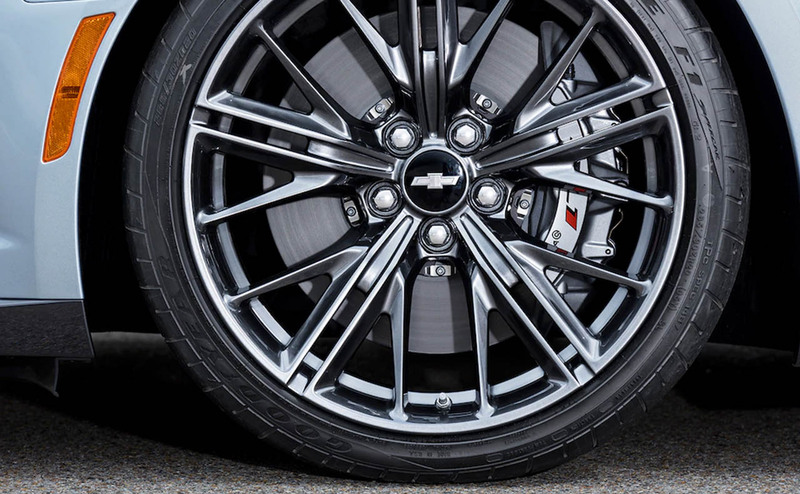 Stop by our dealership in Baton Rouge or shop our new Chevrolet inventory online now. 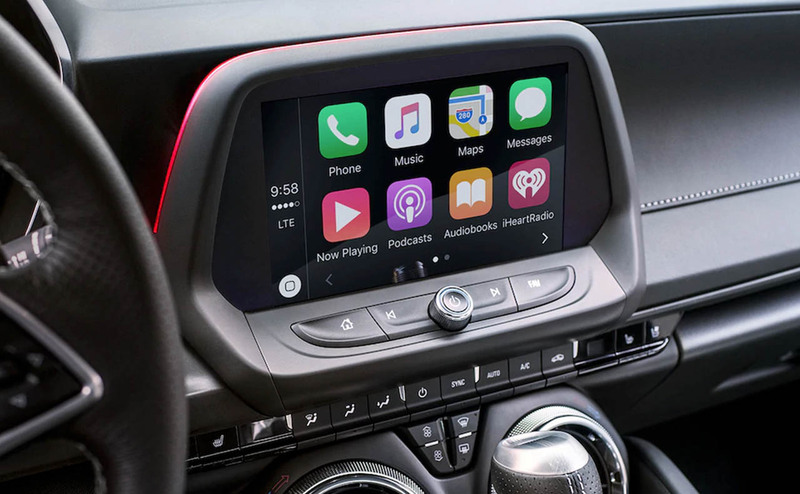 Before your test drive, get pre-qualified for auto financing for your next car purchase here on our website. 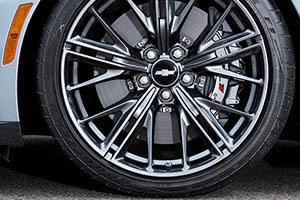 For any future routine maintenance needs for your Camaro or other Chevrolet, remember to visit the All Star Chevrolet North service department.  Shop now or visit us today!